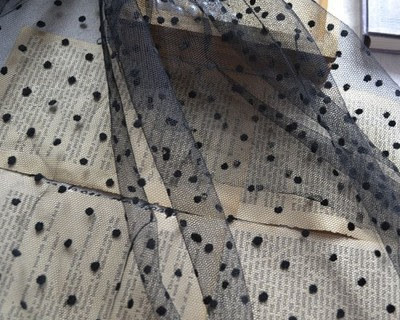 working on a new project with this beautiful polka dot lace. hope you're doing something fun tonight too! Can't wait to see what you are working on lady!